One of my favorite things about motherhood is being able to cozy up with the kids to read a good book. No matter how busy or challenging our day has been, this is always a time of relaxation, connection and joy. Educationally, few things compare to reading together, both in terms of literacy skills and the content itself. It’s also gratifying to see our son re-reading these well-loved books independently. 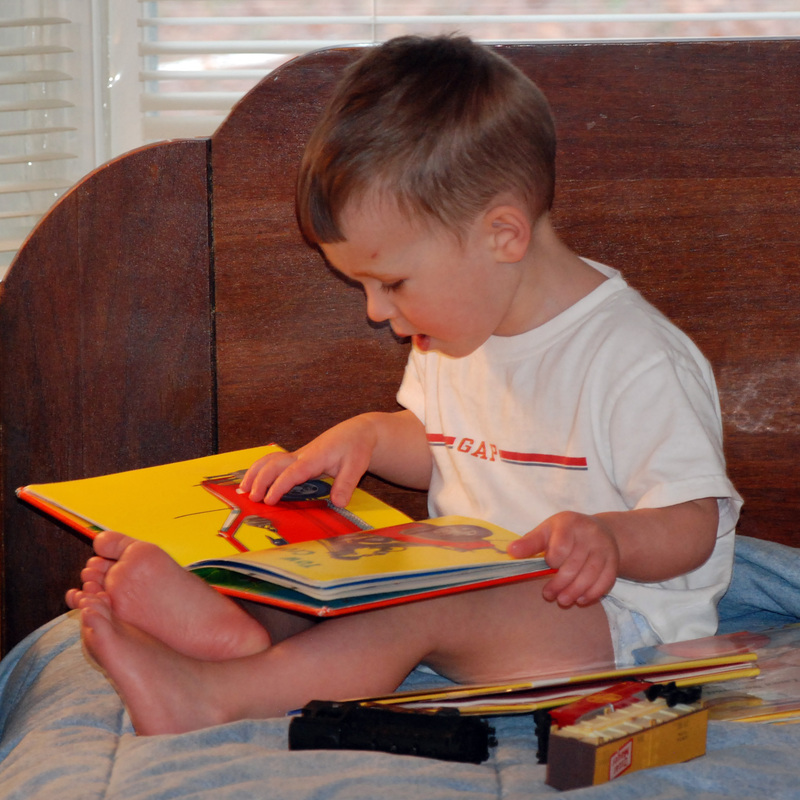 We hope that he and his sister will have a lifelong love of reading. Here are some of the books we’ve most enjoyed during our daily reading times. Of all of the books we read our son in preparation for the arrival of our chickens, this has been our favorite. It provides a lot of factual information with beautiful illustrations in a story format. Anita Jeram, illustrator of “Guess How Much I Love You?” does an excellent job capturing chickens’ many winsome expressions and antics.